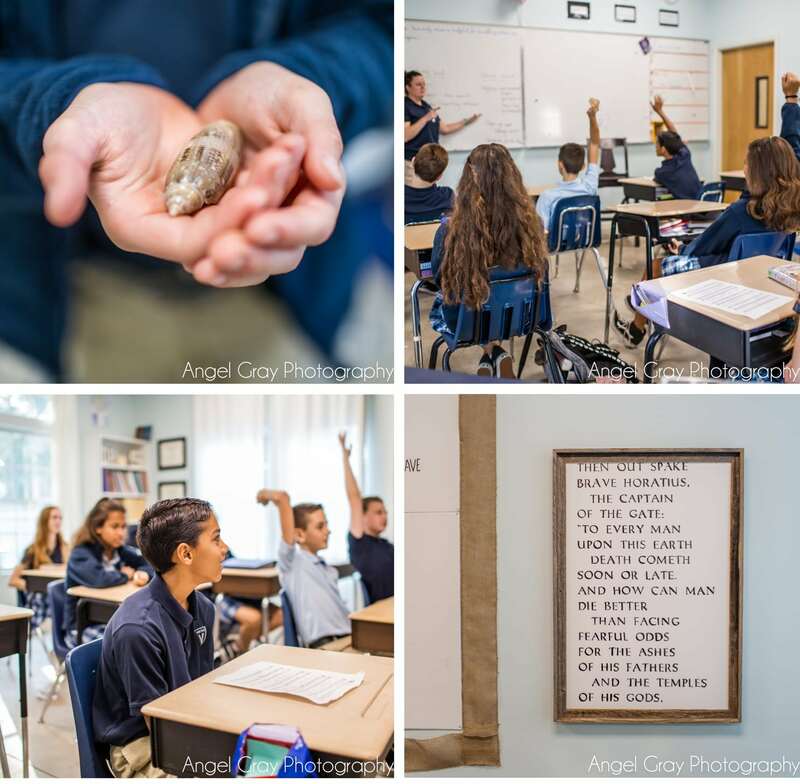 Two of my children started attending a new private classical school in our area this year and I’ve been providing school photography services as the school builds brand awareness in St. Augustine. 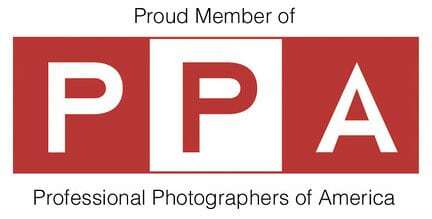 I’ve photographed events, school portraits, staff and board headshots, and some editorial work for media coverage we’ve been lucky to receive. 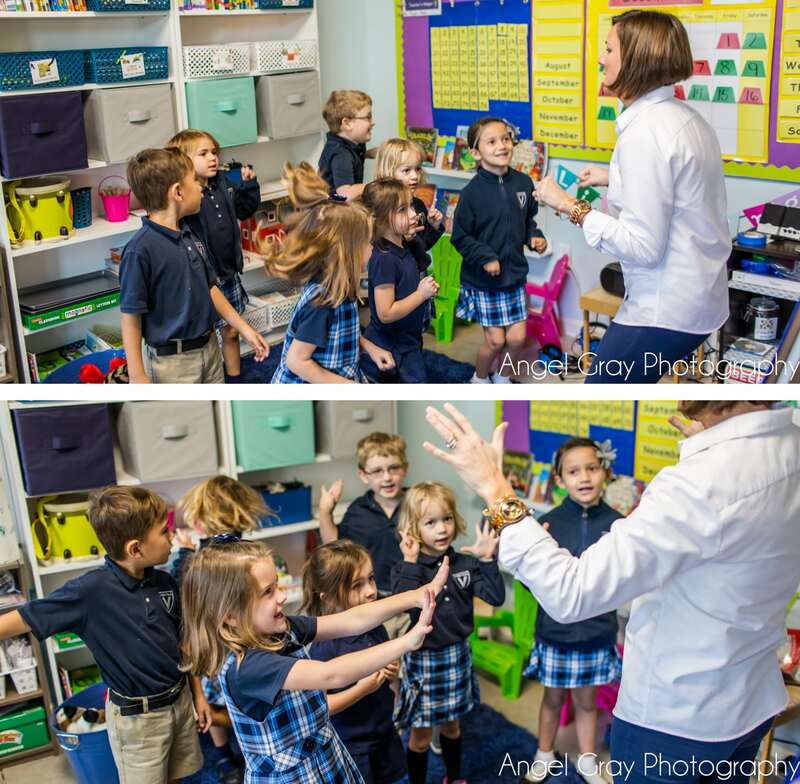 Included below are some of the editorial images. 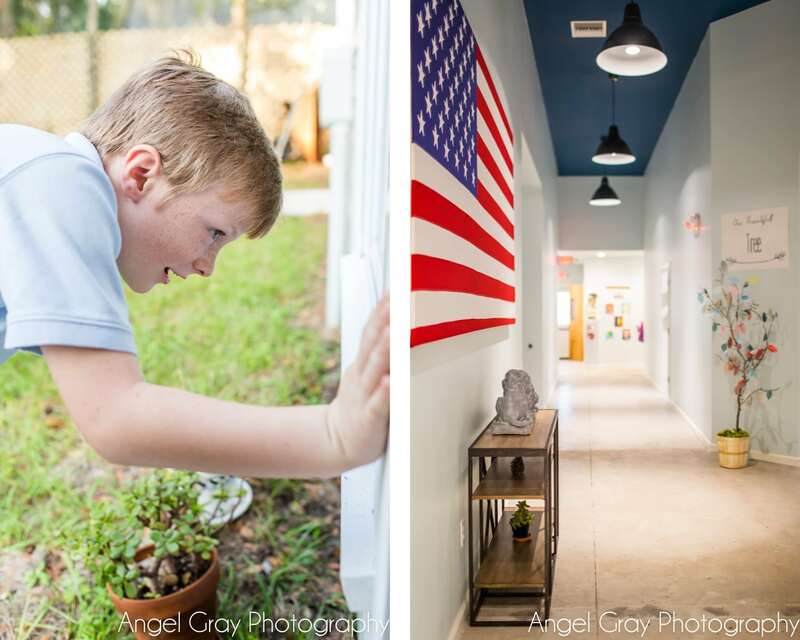 Something funny, Moultrie Montessori School occupied this same building last year when my daughter was a student there (she graduated out before they moved to a new property.) 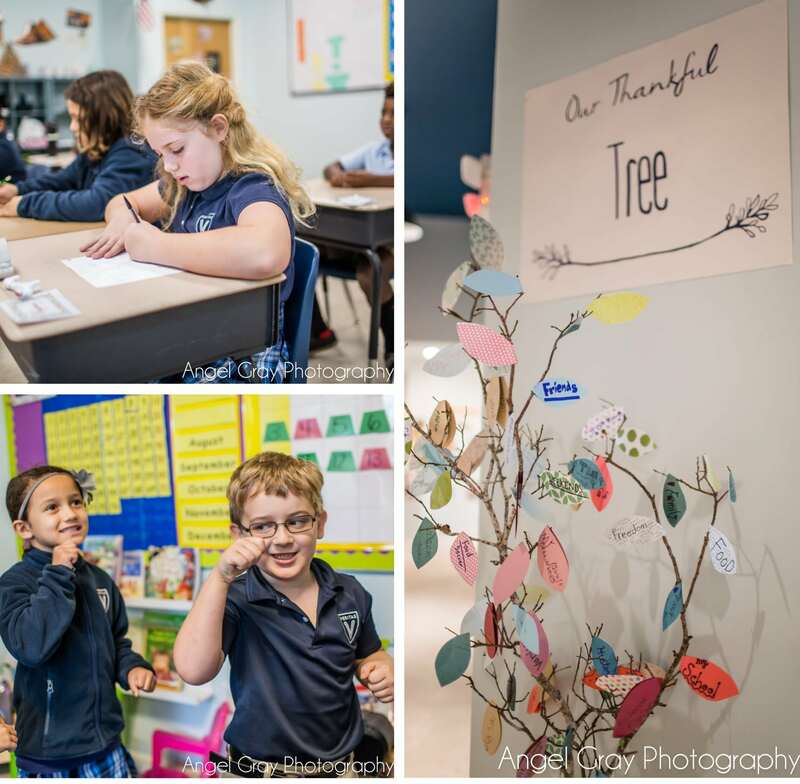 I had done some school photography for that school which is also on the blog here. 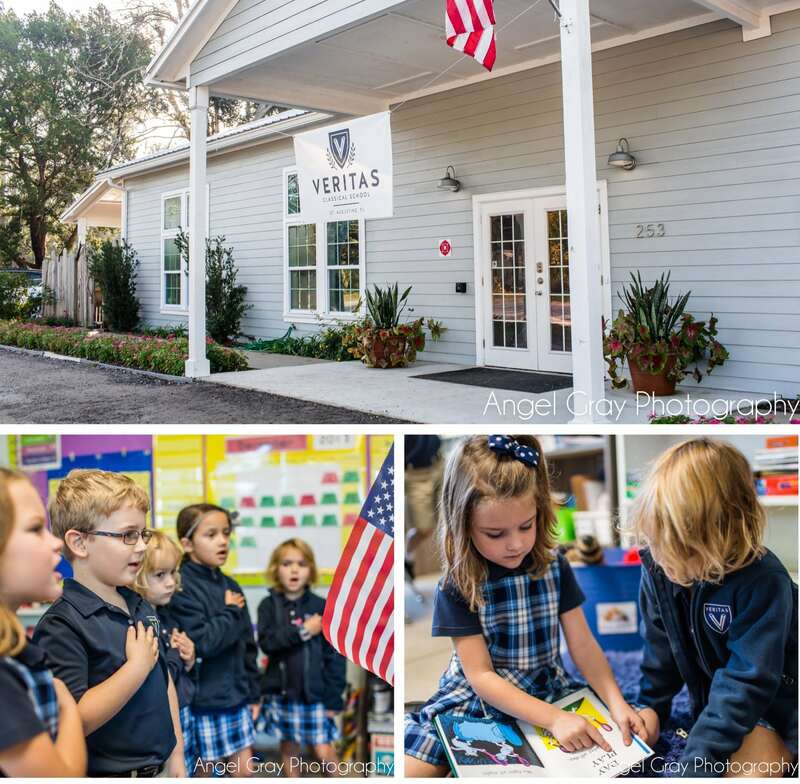 Veritas Classical School did some major renovations to create more individual spaces for grades K-8. 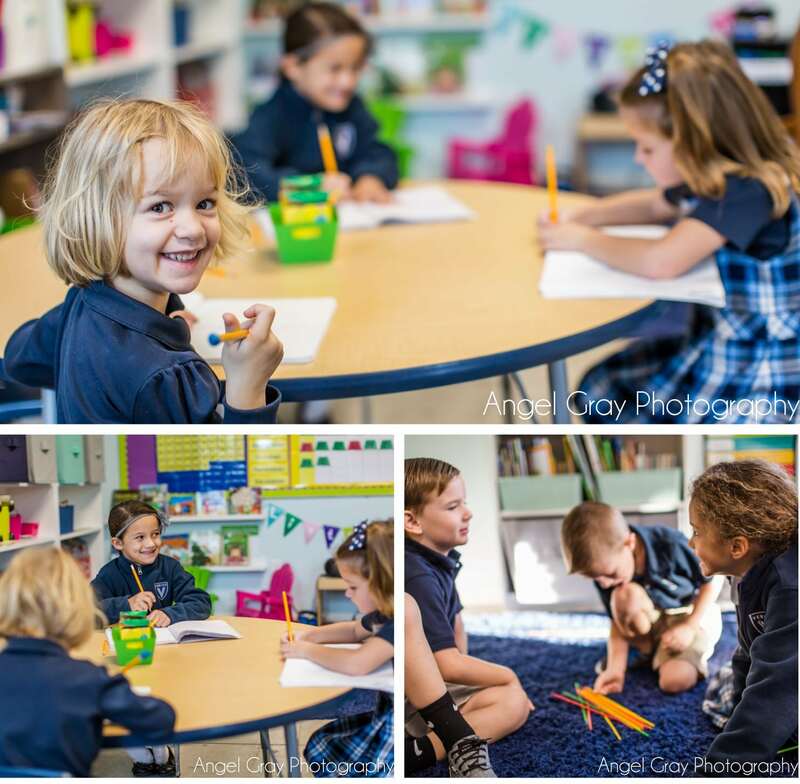 We love Veritas and classical education and loved Montessori too! 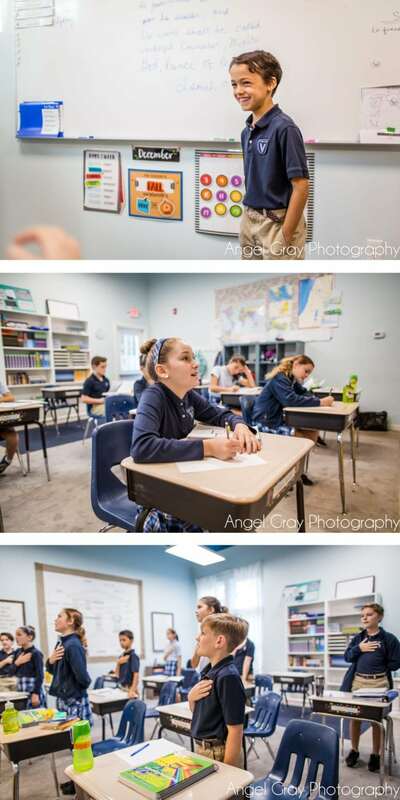 Davis will be in 5th grade next year at Veritas and Mary will be in 8th. I can hardly believe I have a rising 8th grader and a year from now I’ll have two high schoolers (Mary a freshman and Logan a junior.) If you’re looking for an alternative school go check out both of these. I believe they are the best in town, similar in some ways but quite different in others so it will depend on your desires and your child’s needs which is the best fit. 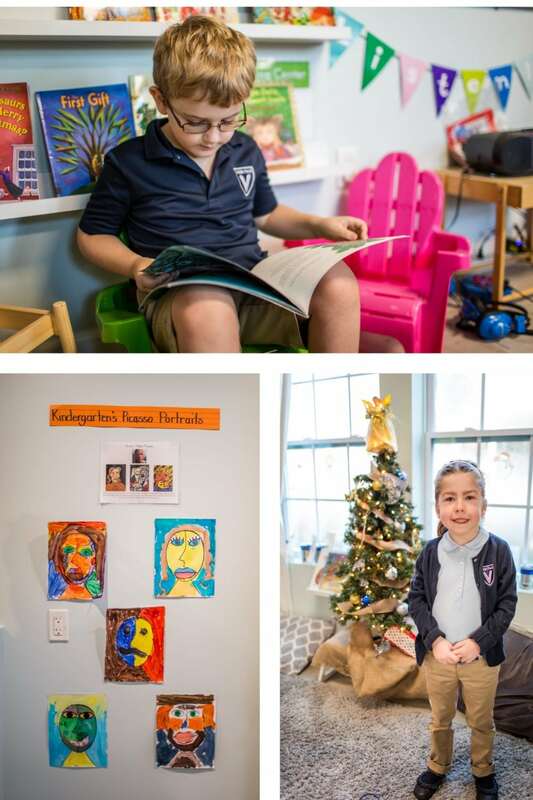 Besides teaching style differences, there is a major difference in that Moultrie Montessori offers preK-6th grade and does not have a religious affiliation and Veritas is a Christian school (K-8) and plans to have a high school in the future. Check out these happy, smart and adorable kids!